Latshaw Productions is rescheduling the March 10th Gary Puckett and the Union Gap (with opening act Paul Revere & The Raiders) show at The Palace Theatre in Greensburg PA due to overlapping sales for a separate show at the venue on August 2 which includes Puckett in the lineup with additional artists. 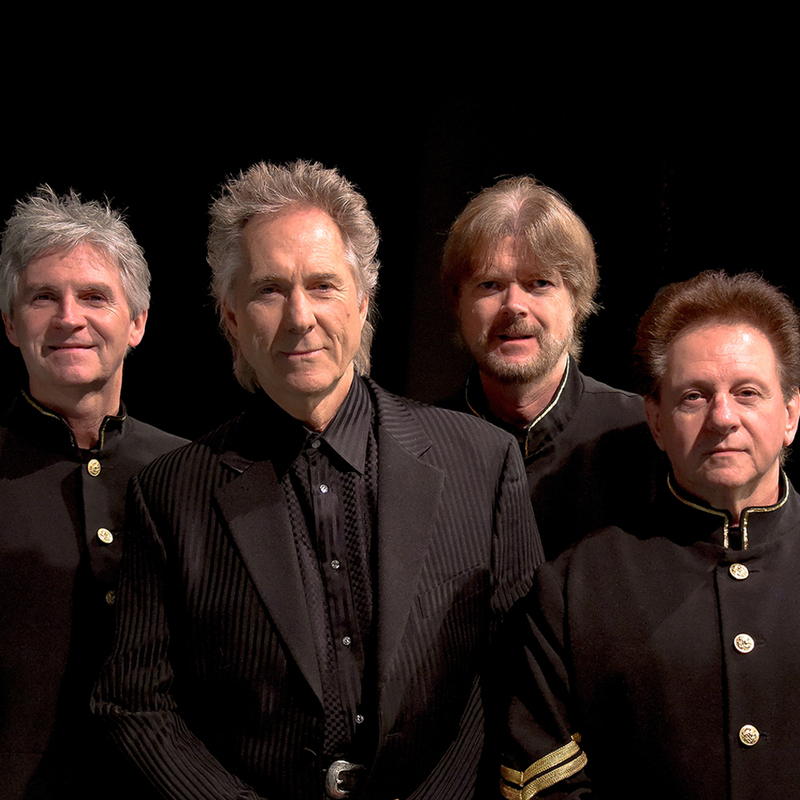 The new headlining date for Gary Puckett and the Union Gap will be Thursday, September 17, 2020, with an opening act to be determined. Patrons should contact the point of purchase for a full refund or full credit towards a future ticket purchase. Tickets for the new 2020 show will go on sale late this year. We apologize for any inconvenience.